Thank you so much for your interest in supporting our work with your time. 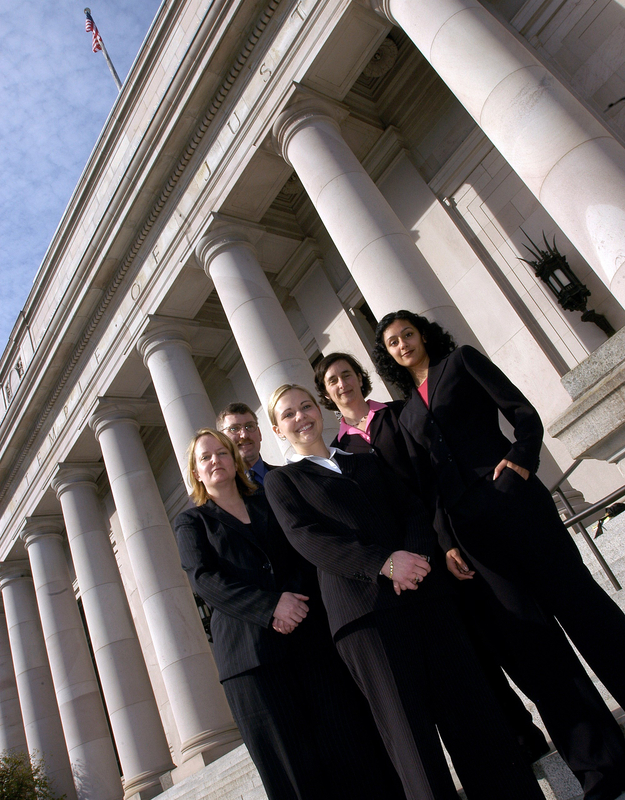 Innocence Project Northwest does not currently have any legal or non-legal volunteer opportunities available. As volunteer opportunities become available, they will be posted here. Follow us on Facebook and Twitter and share our tweets and posts to spread awareness of wrongful convictions. Make a gift! 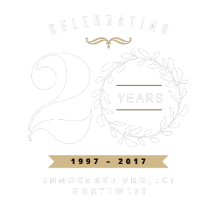 Innocence Project Northwest is largely funded by the support of generous donors in our community. Gifts of every size make a difference. Join our email list to stay up to date on breaks in cases, events and more. 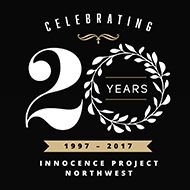 Attend an event to meet other supporters of innocence work in Washington State, learn more about wrongful convictions, support our work and more! 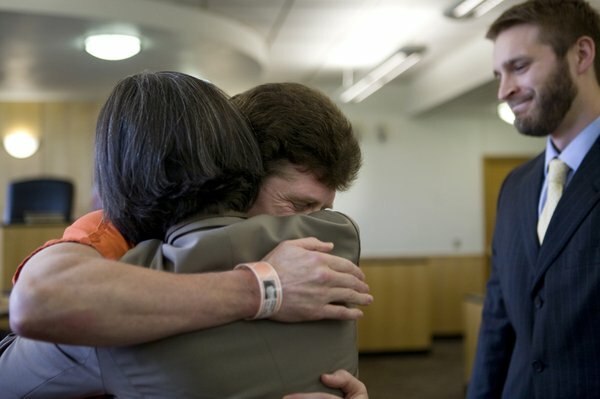 Learn more about wrongful convictions, how they happen, and what we can all do to prevent them by checking out our news page and our resources page.